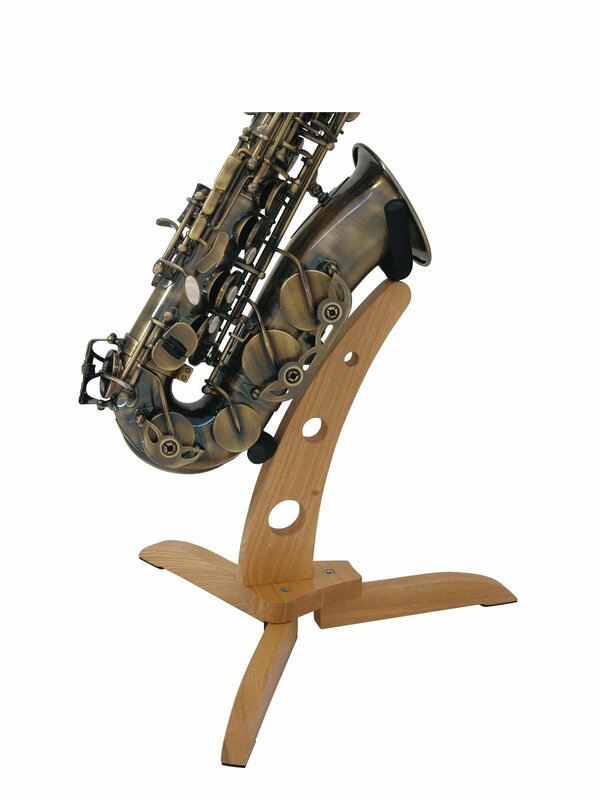 Let's put an end to rusted metal stands for musical instruments - DiMavery heralds the wooden era. 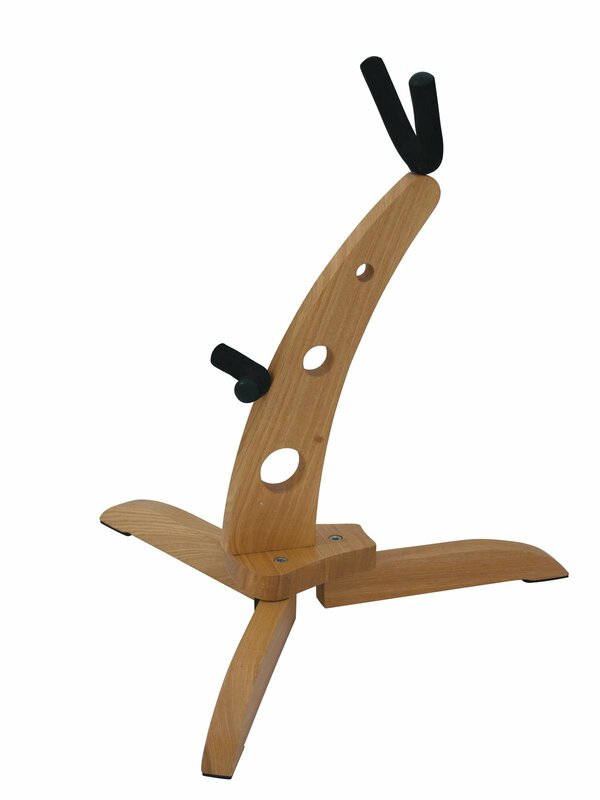 From now on, no musician can any longer say that there is no low-priced alternative to the unloved metal stands. 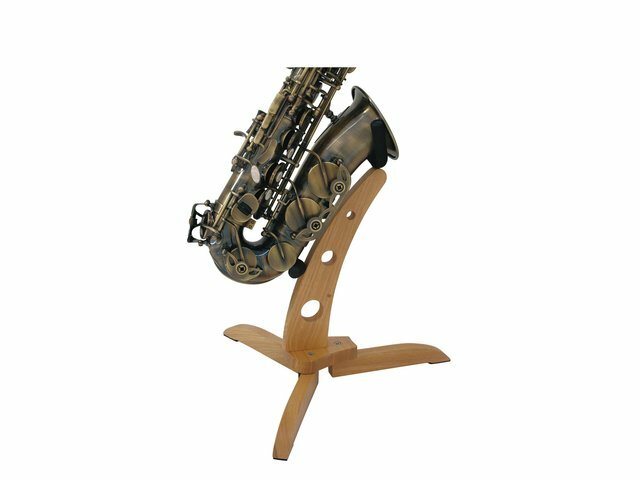 The DiMavery wood stand is not only an eye-catcher and devoid of corrosion, but is also very practical: It can be folded up and can be transported easily in instrument cases or bags.